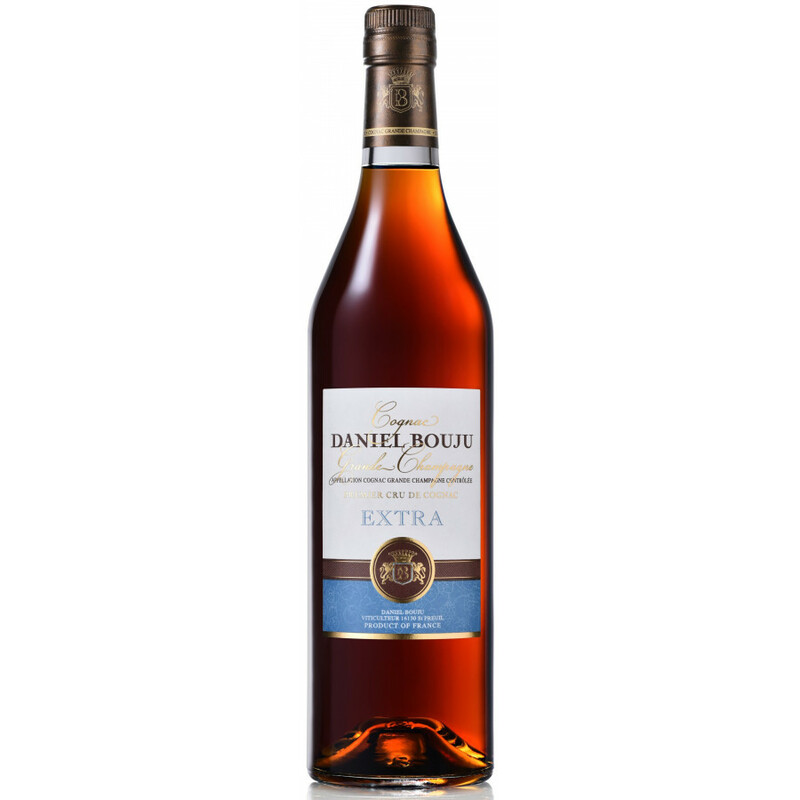 Daniel Bouju Extra Cognac is a pure Grande Champagne blend of eaux-de-vies that delight with hints of rancio, only found in cognacs of this age. Amber in color, it delights with its mellow bouquet and wonderful range of tastes on the palate. Presented in simple, traditional bottle, this is a great cognac to bring out when sharing with close friends and family. The small cognac house of Daniel Bouju is a family run affair located in the village of Saint Preuil in the Charente. Covering 14 hectares of vines in the heart of the famed Grande Champagne region, Cognac Daniel Bouju has a wine making history that stretches back to the 19th century. Enjoyed in countries around the world, this independent cognac label concentrates on producing a diverse range of artisan cognacs as opposed to aspiring to the large, industrial production of the big cognac houses.